Don Hertzfeldt is the creator of cult classic Rejected, which charted the fictionalized breakdown of the animator in a series of hilarious, increasingly bizarre (and very quotable) vignettes, all supposedly made for advertising but rejected outright. 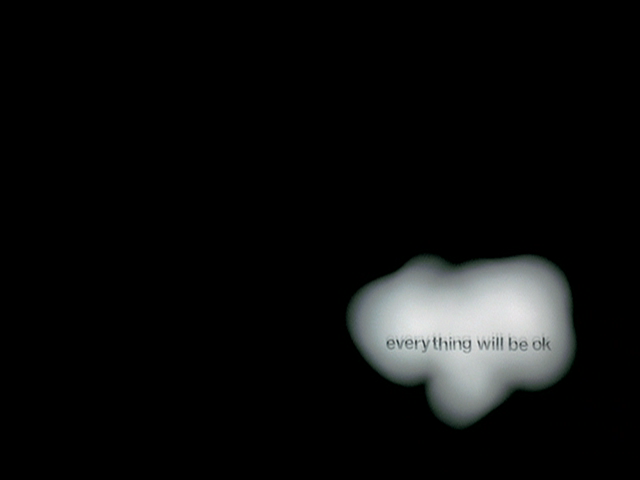 Everything Will Be OK refines the animation techniques and tells a genuinely affecting story. It depicts the life of Bill as he undergoes treatment for an unspecified mental condition. His mundane existence gradually becomes a terrible trial as he suffers from hallucinations, surreal dreams and loss of bodily control.